Street Art Berlin is bringing some great art from the streets to the gallery. 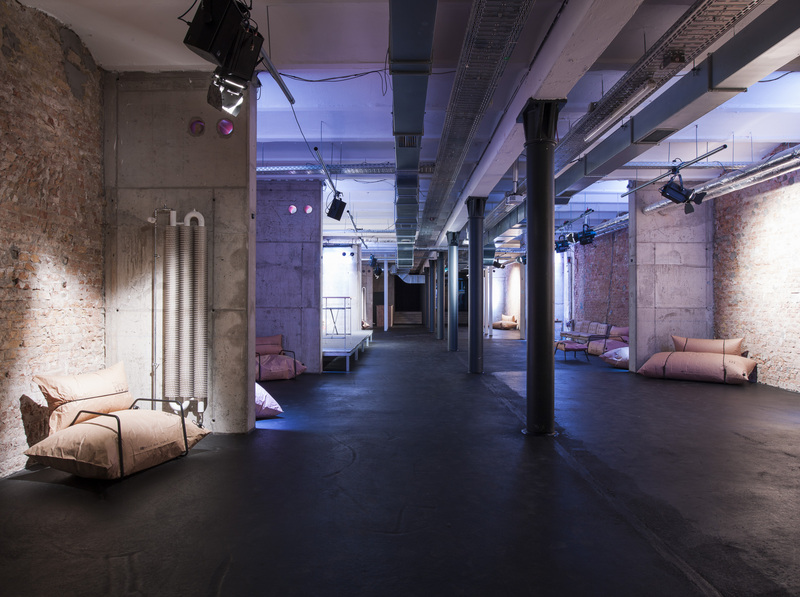 To have amazings shows in an amazing place, we built a strong partnership with Facory Berlin who is hosting the art pieces in their basement spaces. 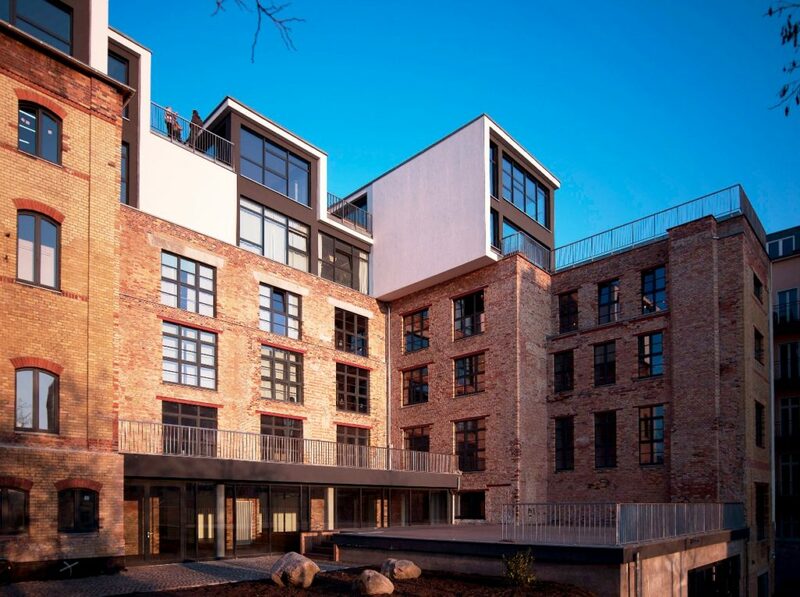 The Factory Berlin sets it´s own profile as a next generation business club, office and event space that “ connects the right people to build relationships that truly matter and empowers entrepreneurs to make a real impact, creating the world of tomorrow“. Due to that the next gereration of art needs to pass the extraordinary spaces of the Factory, too. 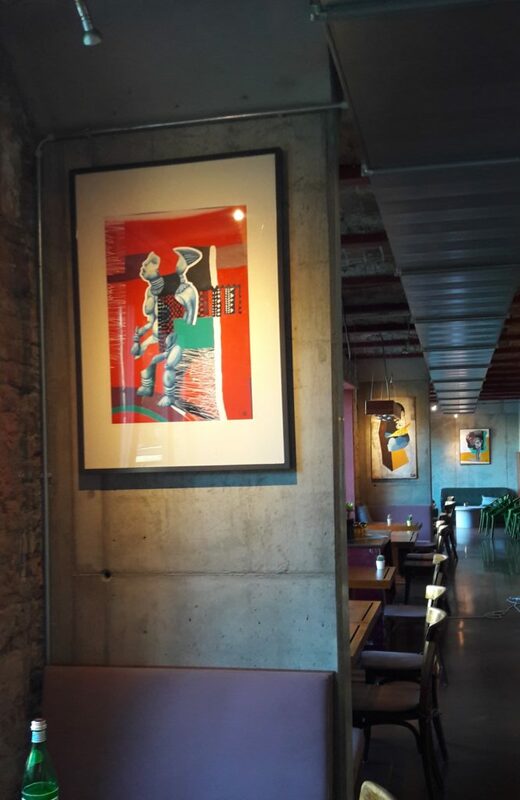 Especially the Factory Restaurant will showing the art pieces of the local, national and international street artists. All shows will last about two or three months and will give an amazing choise of real street art. 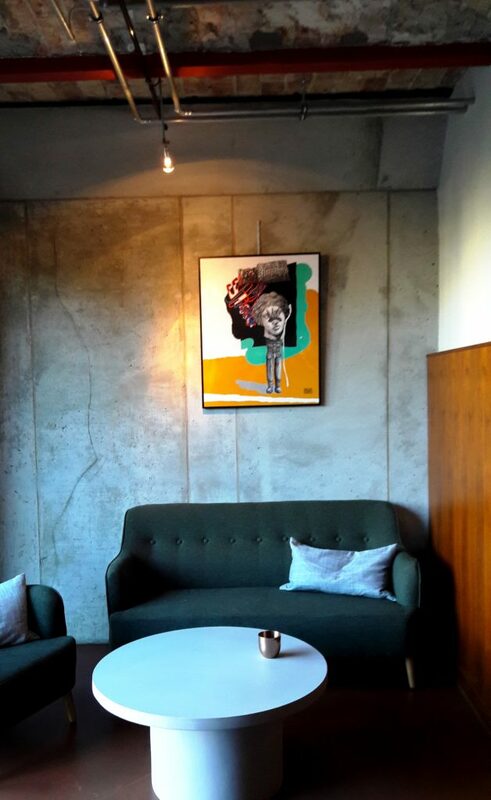 The first show is done by the Berlin based and international working urban artist Falkland. You will find all important information in the current blog articles. For reservations for the vernissages and finissages please send us an e-mail.